Looking to connect with some Jews your age? New to the Jewish scene in Portland? Jews Next Dor (JND), Congregation Beth Israel’s group for 20/30-somethings, is for you! 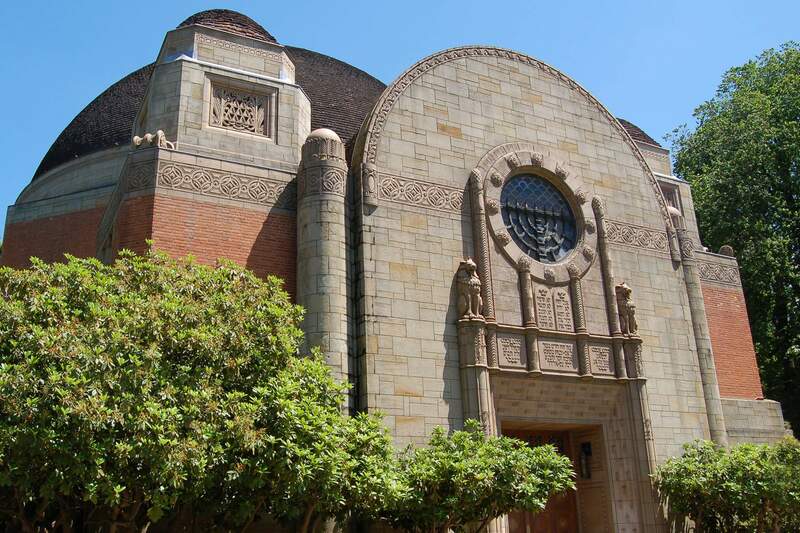 Operating under Portland’s largest Reform synagogue, JND creates opportunities for the young adults of Portland’s Jewish community to come together in a relaxed and open environment. Offering both spiritual and social events, JND is the next big thing in the Portland Jewish scene. Click here if you would like to be added to our mailing list (We only send out one –two MAX – emails a month). If you haven’t all ready, join us on Facebook so you can see upcoming events and get invited to any adhoc gatherings!